We welcome financial support, product and volunteers. Help us continue to provide menstrual hygiene products and education to those in need. Your generous contribution will enable us to continue fighting to provide menstrual hygiene products to those in need and advocating for equal and tax-free access to these vital personal items. No contribution is too small. 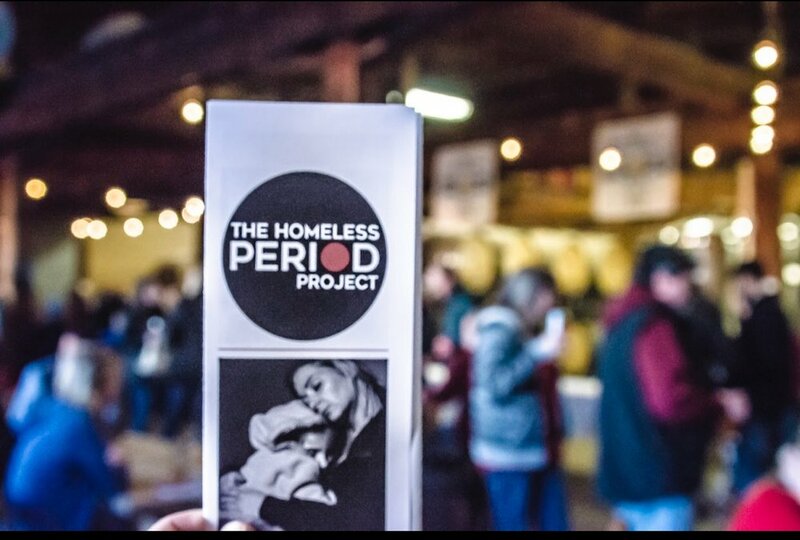 In addition to financial aid, we welcome in kind donations of hygiene products for Period Packs and the support of volunteers. Following are some ways you can provide financial help. Provides menstrual hygiene care for one women for three months. Provides menstrual hygiene care for one women for six months. Provides menstrual hygiene care for one women for one year. Provides one quarter of menstrual hygiene care for women and girls in need living in a local shelter. Provides menstrual hygiene care for girls in need in a local school for one semester. Click the button below to DONATE ONLINE TODAy.